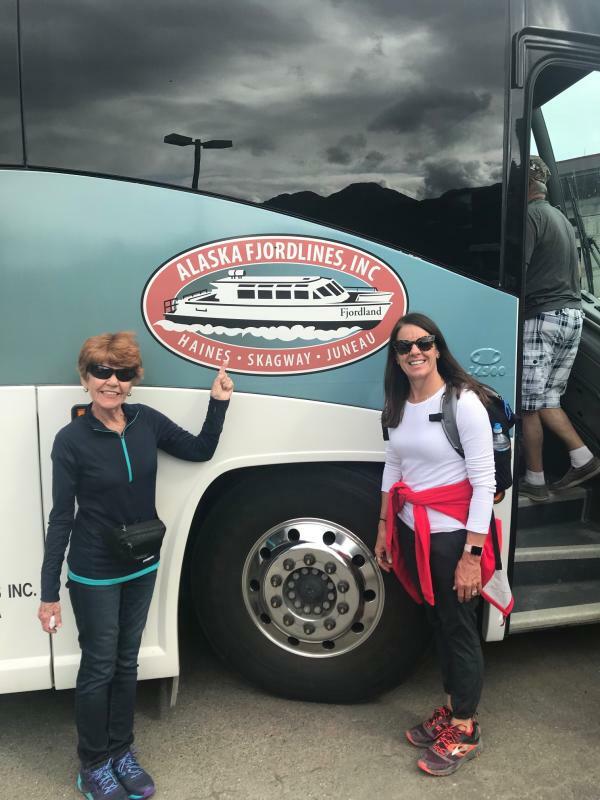 Alaska Fjordlines added a new bus to their fleet! 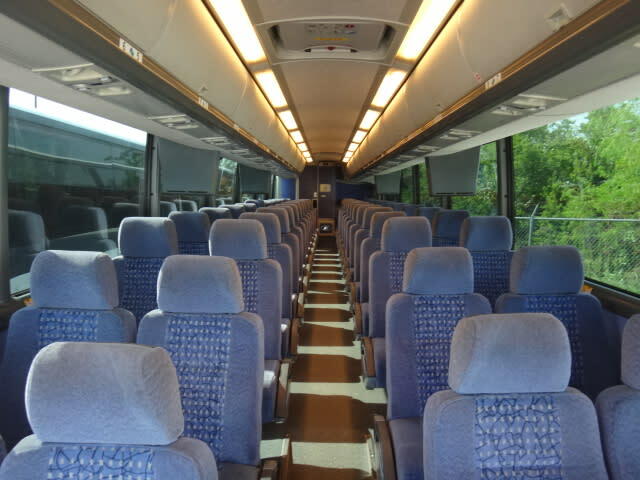 We can seat 54 passengers. Ride in LUXURY! 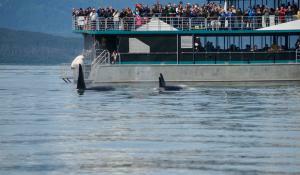 Charter "Orca" the Killer Coach! 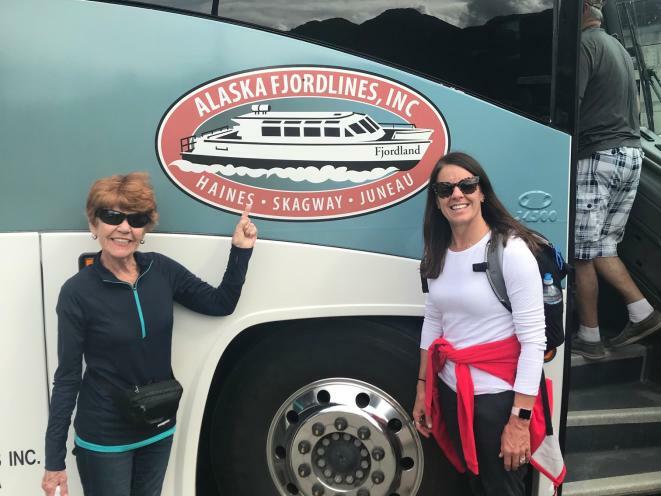 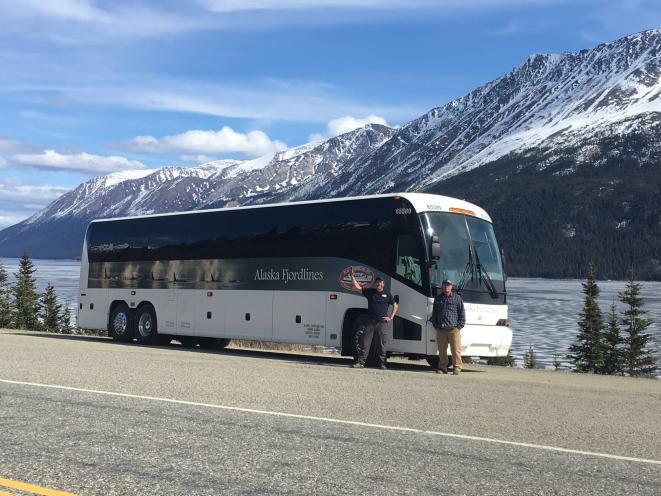 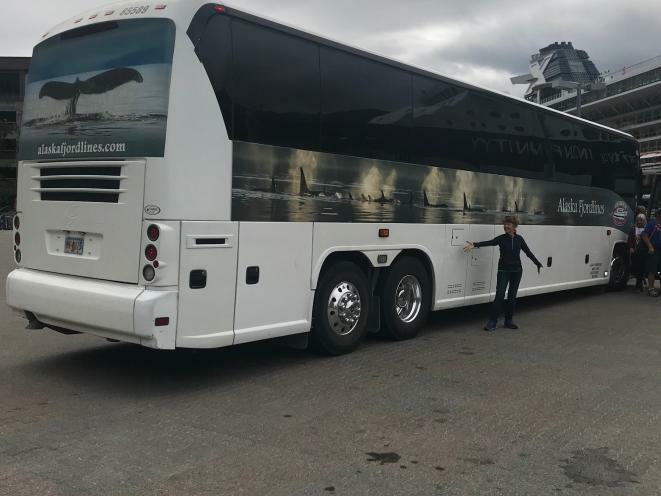 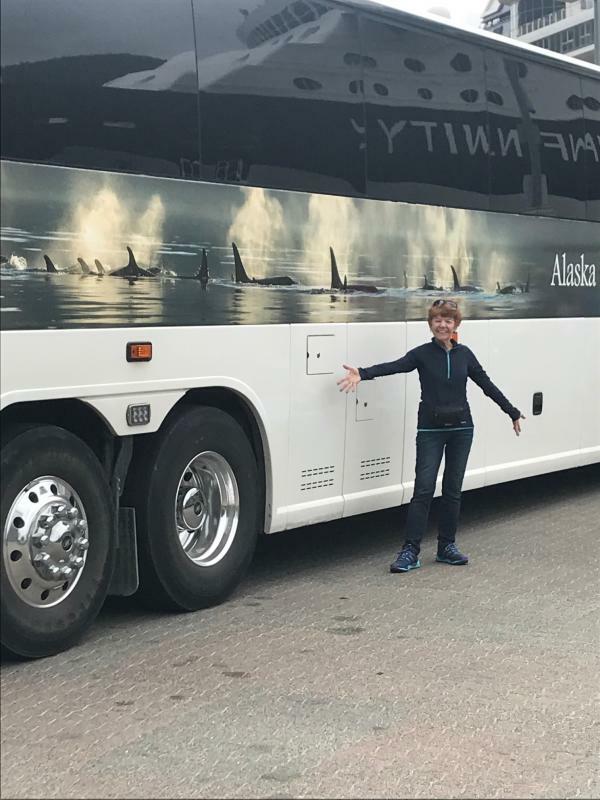 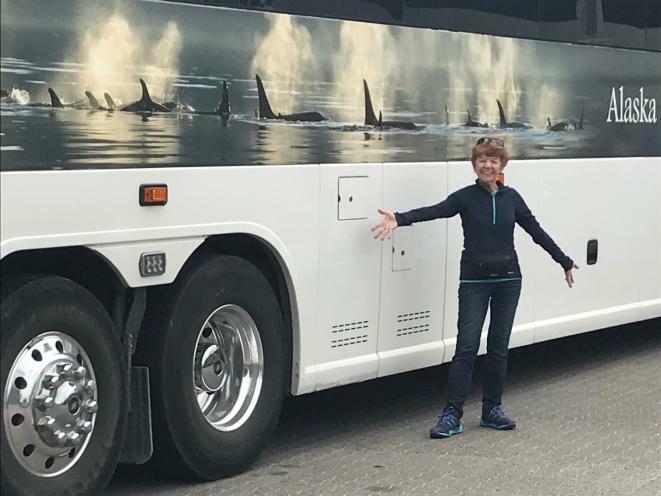 Alaska Fjordlines now has a 54 passenger, luxury motor-coach that specializes in charters for groups to and from Juneau hotels, airport, downtown and the ferry terminal. 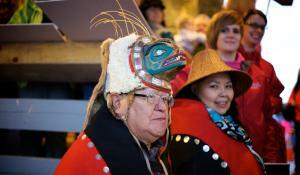 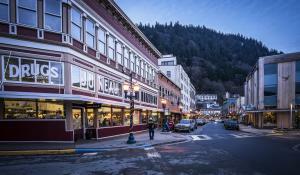 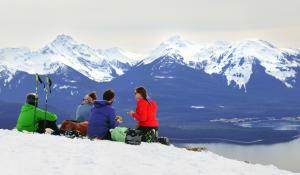 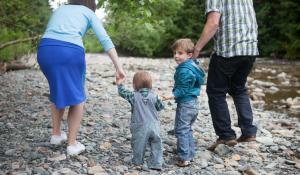 Juneau City Tours are offered as well. 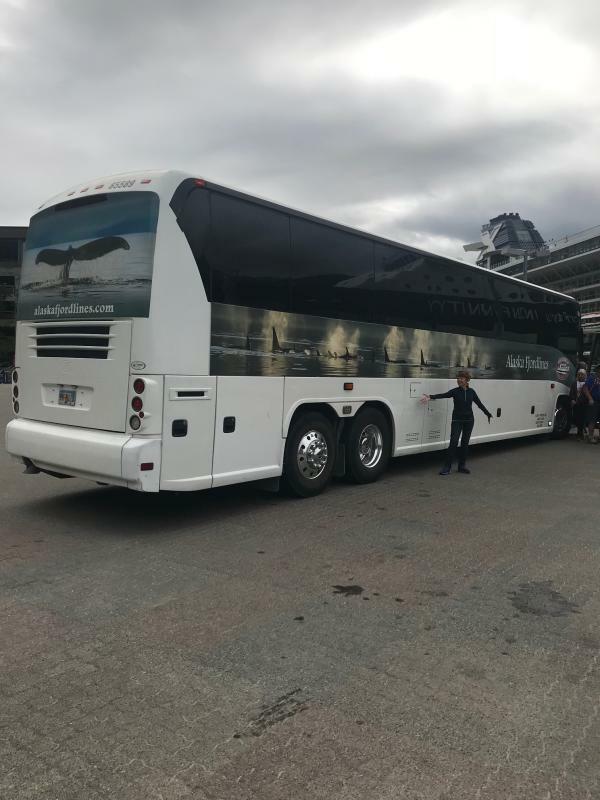 The Orca is a top of the line MCI J4500, 45' motor-coach with large luggage compartments.